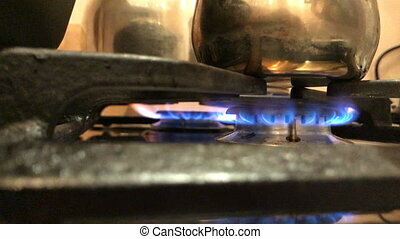 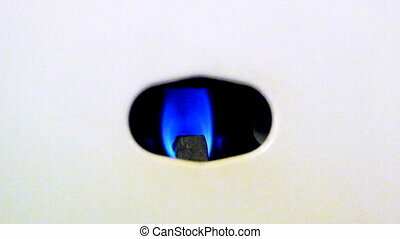 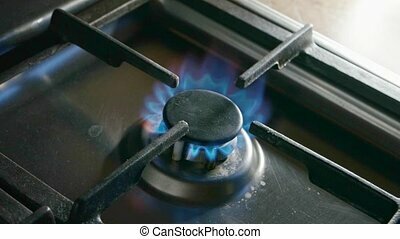 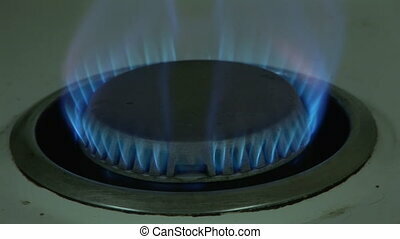 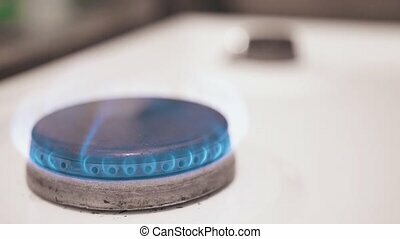 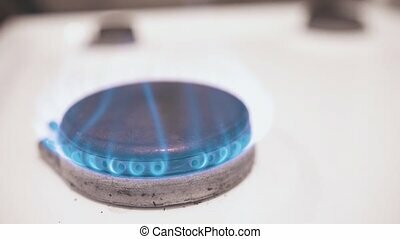 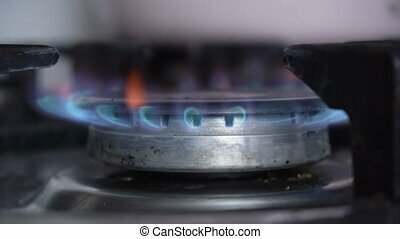 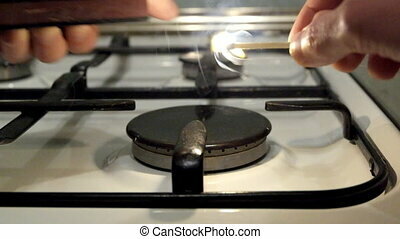 Burning gas. 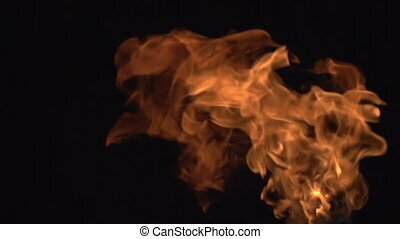 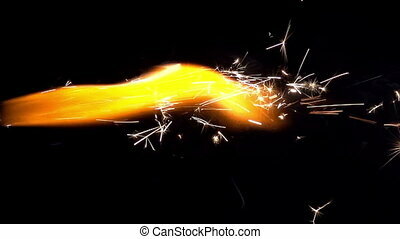 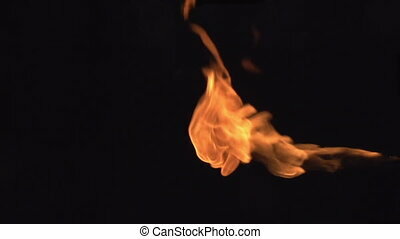 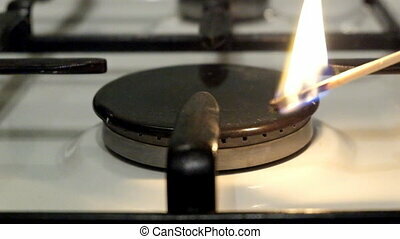 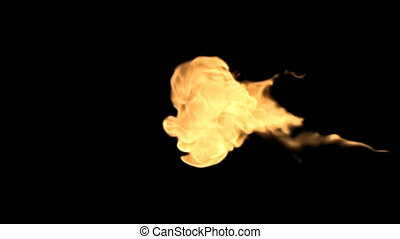 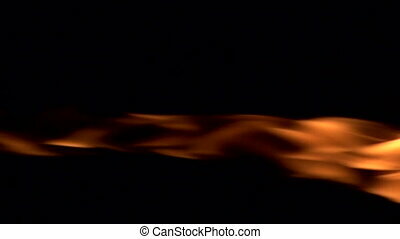 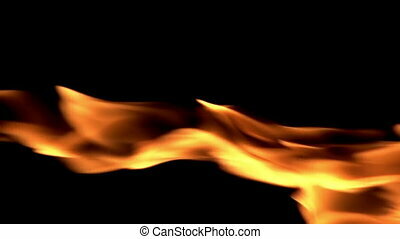 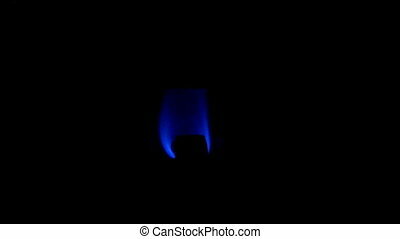 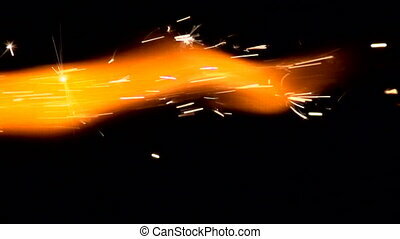 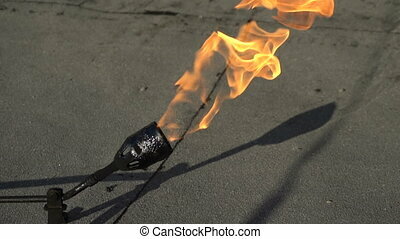 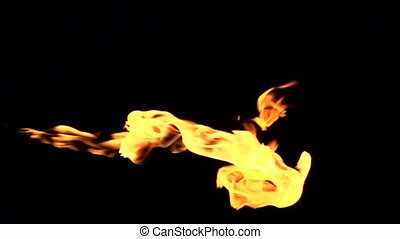 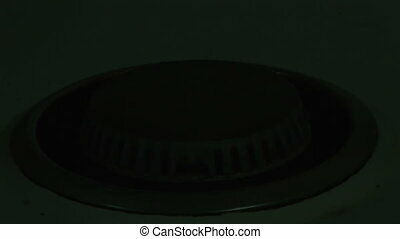 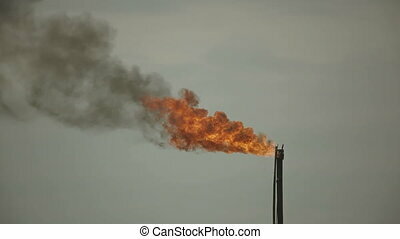 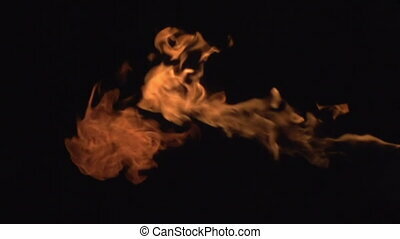 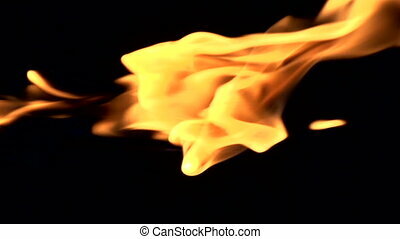 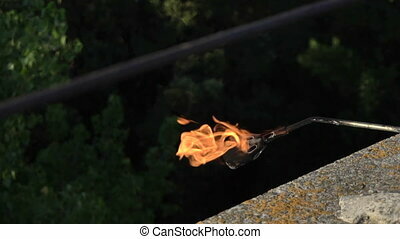 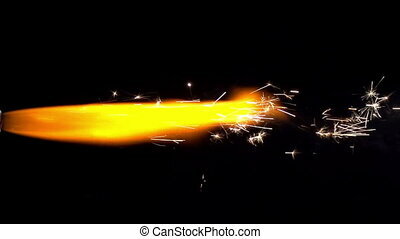 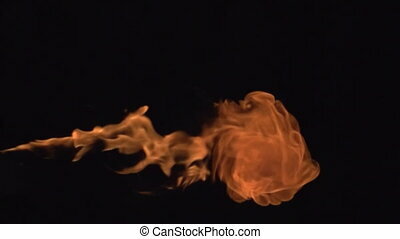 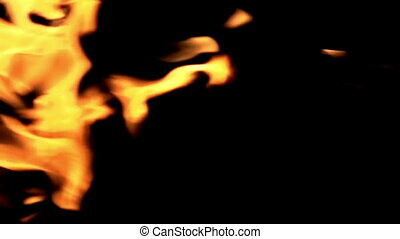 Fire ignites a stream of flammable liquid on a black background. 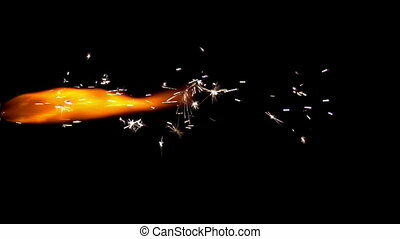 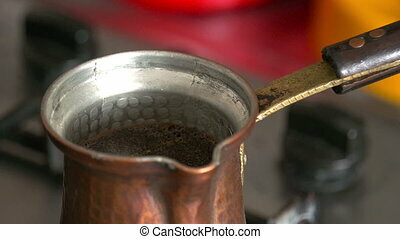 slow motion at a rate of 480 fps.